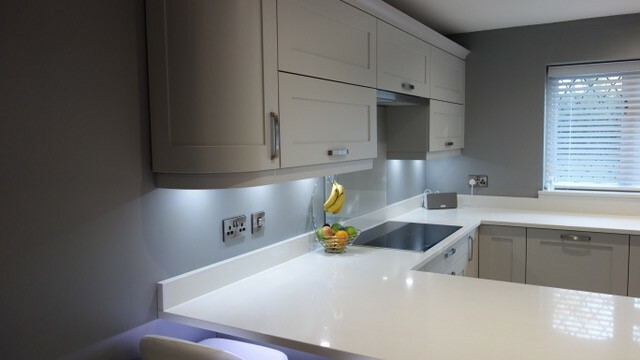 We supply & install stunning quartz worktops across the UK. 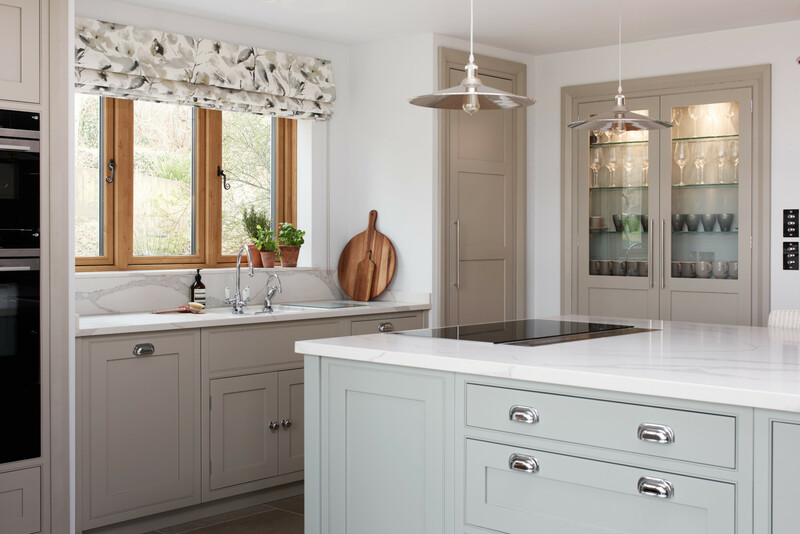 At Landford Stone, we offer an extensive range of stunning engineered quartz worktops, the ultimate surface for modern living. 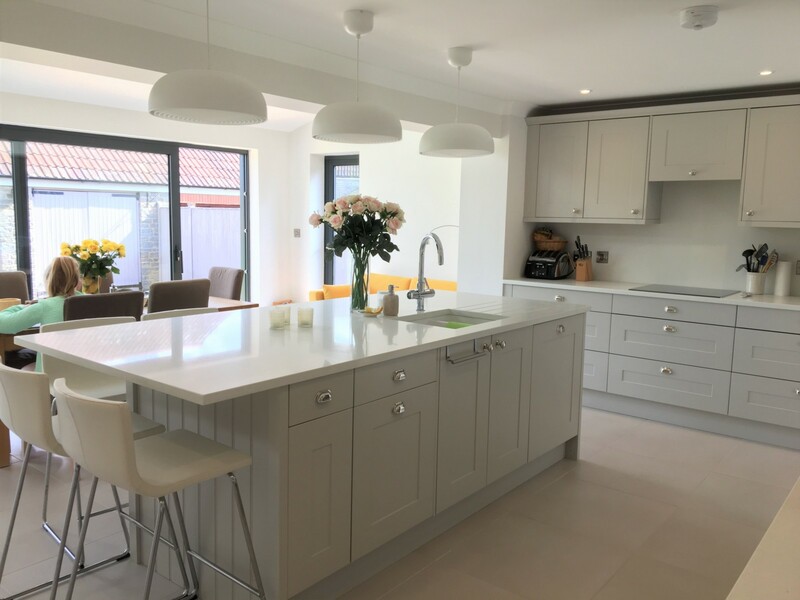 Man-made quartz worktops have soared in popularity over the last two decades and the technology and manufacturing processes used to create engineered quartz have advanced beyond recognition. 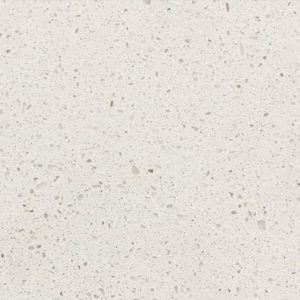 The strength, exceptional durability, non-porosity and near total stain-resistant nature of engineered quartz has seen it become a first-choice, lower-cost, alternative to natural granite worktops. 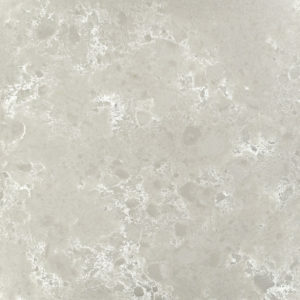 Quartz worktops are fabricated from around 90-92% natural quartz, one of the hardest natural minerals on earth. 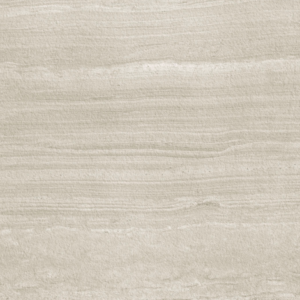 This quartz is combined with resins and polymers (8-10%) as well as pigments and often small amounts of glass or metallic flecks to create the truly amazing array of colours and textures you will find with engineered stone. 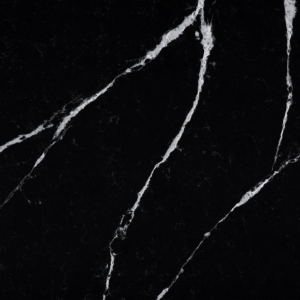 When it comes to ‘hardness’, engineered quartz materials are on par with natural granite and quartzite. 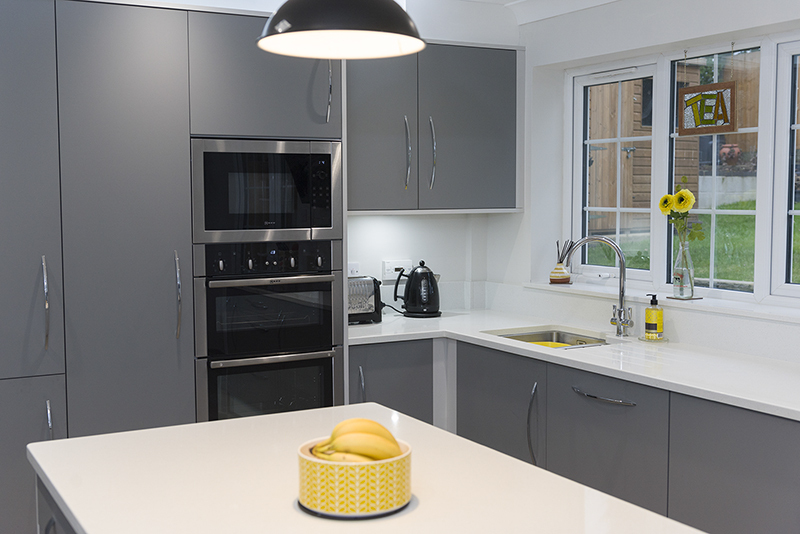 The strength of engineered quartz worktops makes them resistant to abrasion, scratches, dents, and even acids without the need for sealants. 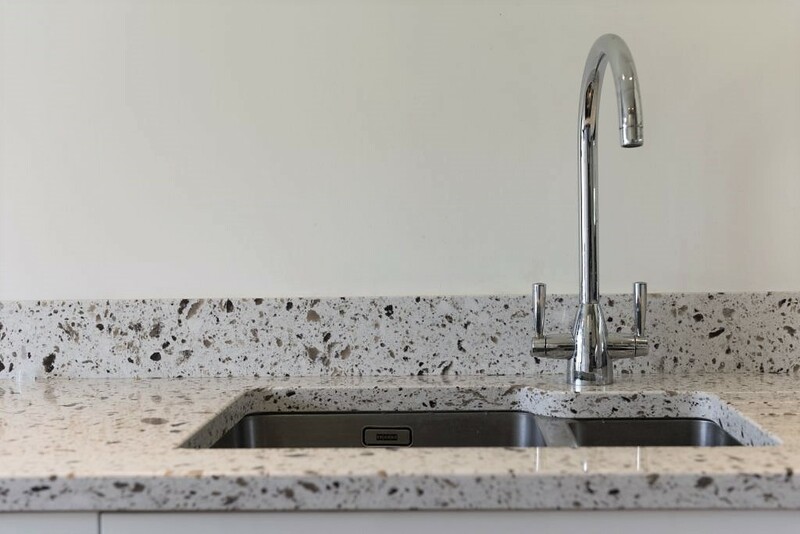 Another key advantage of quartz is that it is a hypoallergenic, non-porous material which doesn’t allow bacteria to grow – resulting in a hygienic and easy-to maintain surface, perfect for busy modern living! 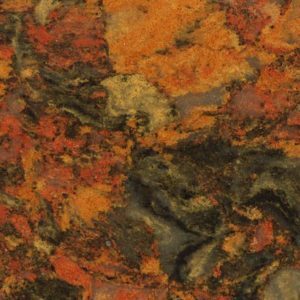 Perhaps the only notable drawback of manufactured quartz, when compared with natural granite, is that despite being heat-resistant it does contain a degree of resin which can melt and mark under extremely hot temperatures. 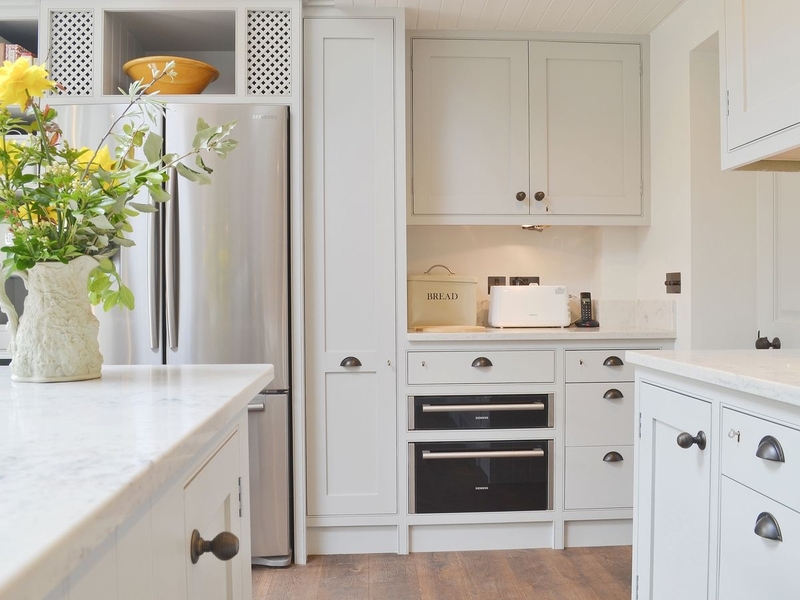 For this reason, we always recommend using trivets and mats when taking hot pans out of the oven as these heat marks in engineered quartz worktops are sadly not fixable. 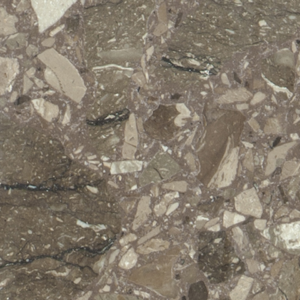 We proudly supply and install 18 leading engineered quartz brands. 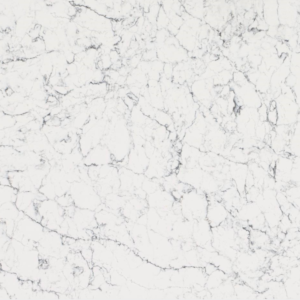 When it comes to a stunning new quartz worktop, at Landford Stone you will be spoilt for choice. 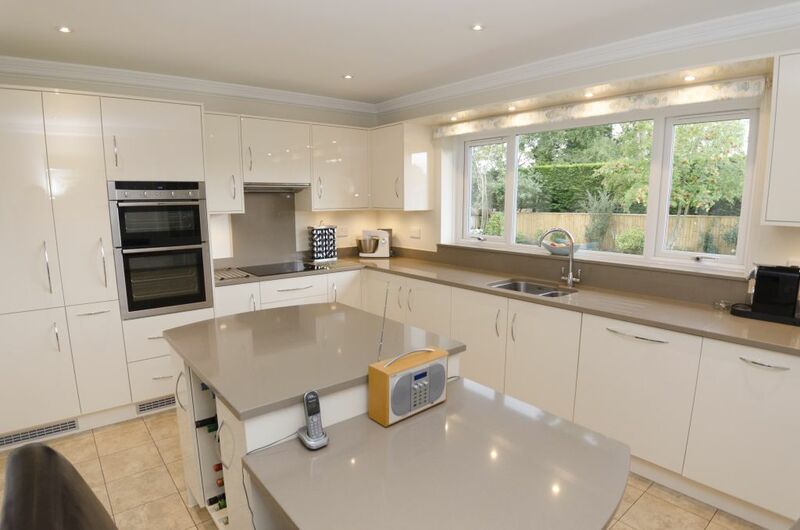 The array of colours and finishes available with engineered quartz worktops is immense. 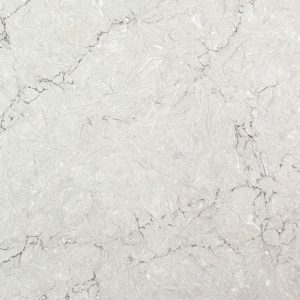 Whether you’re after a light, dark, marble look-a-like, matte look, or a statement textured worktop, all is possible with engineered quartz. 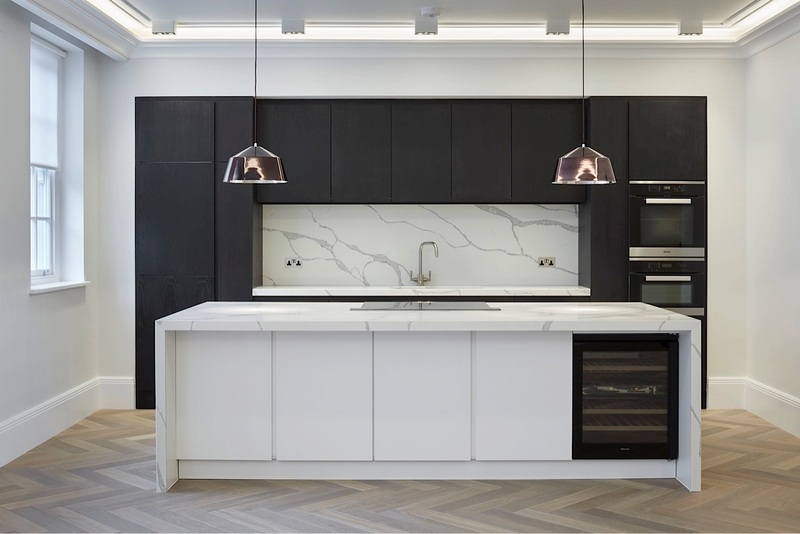 At Landford Stone we supply and install all the leading man-made quartz brands including: Caeserstone, Cambria, Neolith, Silestone, Teltos and many more! 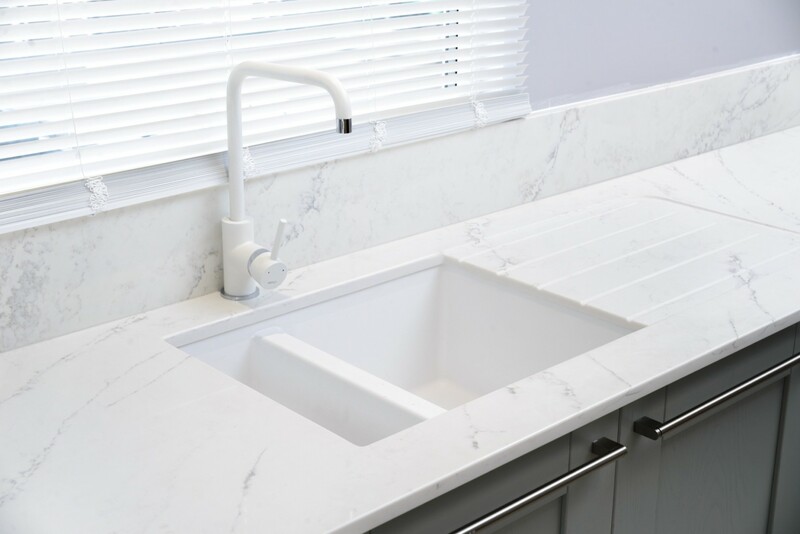 If you’re considering a new quartz worktop, we have a great range of samples on display to browse in our showroom and our expert team will gladly assist and advise you in finding the perfect quartz material for your project.